It is very difficult for a young woman to be a photojournalist in Afghanistan. Every day I face many problems in the city while taking photos. The male journalists make problems for me. They want me to stop taking photos. But I will never give up my job. 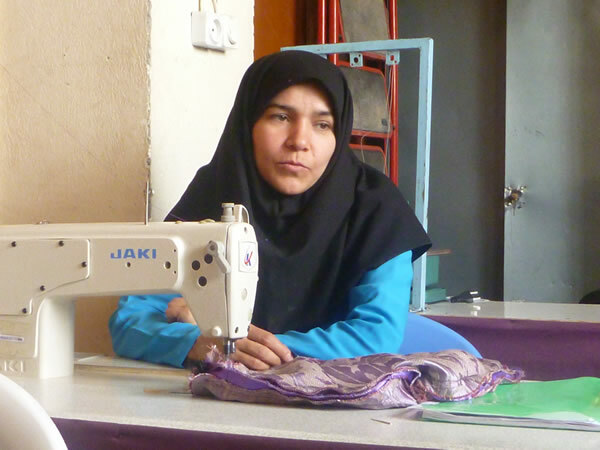 I want to show the world the problems of women in Afghanistan. I believe that one photo can say more than one hundred pages. I want to continue my work so I can change the old ideas and break the old culture. I want to show that a young Afghan woman can be a journalist and can do work that is better than men. I will never stop taking photos, because it is not just a job for me. It was my childhood wish. I am full of joy when I take photos. 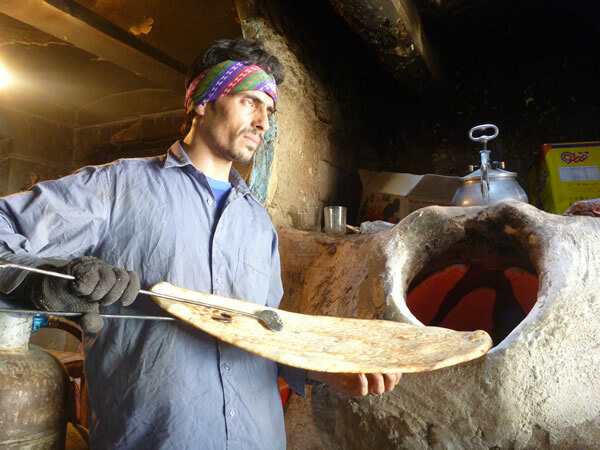 Baking bread in the blazing tandoori oven in Herat. 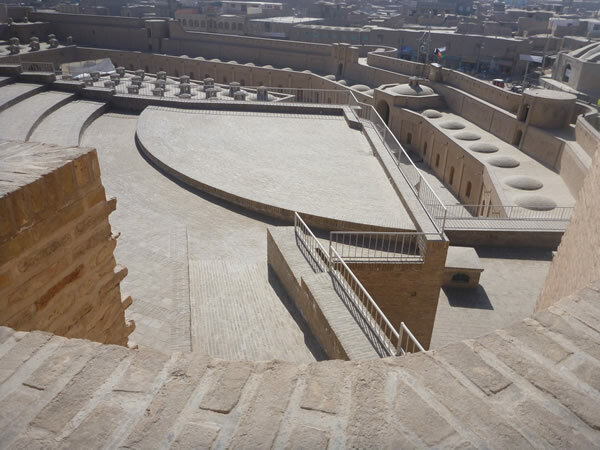 The ancient Citadel of Herat. It has been destroyed and rebuilt over the centuries. 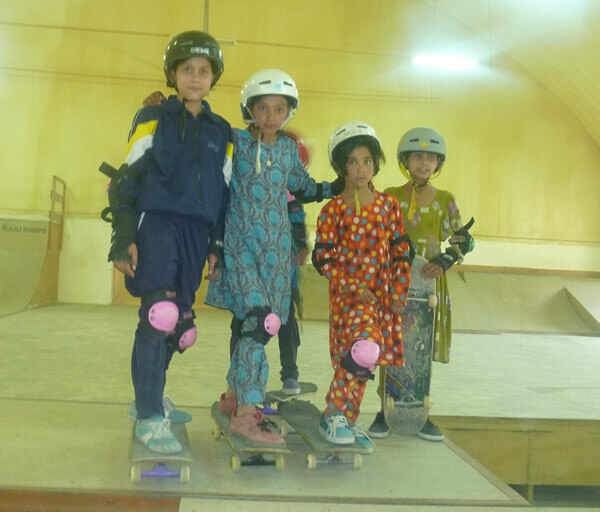 Street girls skateboarding with the Afghanistan Skateistan program. 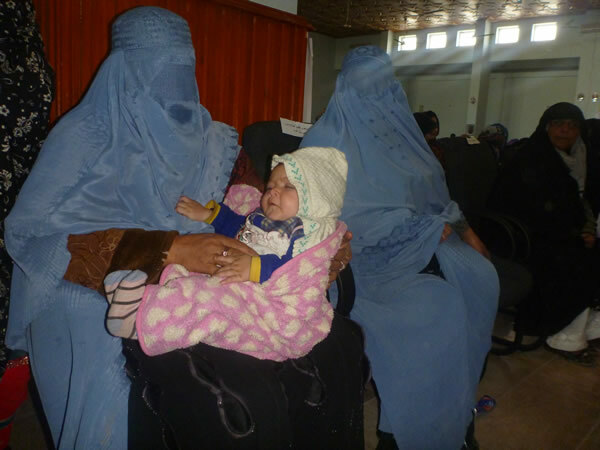 Two sisters brought their baby to a program for 16 Days of Activism Against Gender Violence. 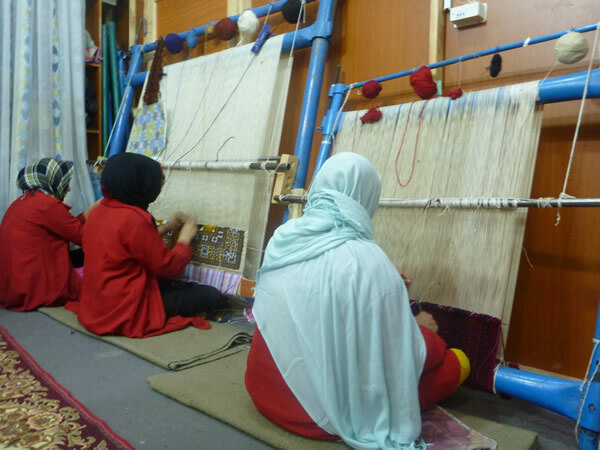 These three women learn the intricacies of carpet weaving at a training program in Herat. Zahera is learning to sew curtains. After six months she can run her own business. Men always fear the competition. But you have the one advantage to go and take pictures everywhere in the women’s domains. Wonderful words and photos. I agree with you about how much a photograph can say. The photos are striking–the women hunching over the rug weaving, the face of Zahera learning to sew, the striking image of the child between the two women. Keep doing what you’re doing! You have the eyes of a photographer. Your photographs are wonderful! Photography is all about light and so may true light be with you wherever you go and give us all more understanding thanks to your work. Love the picture of the girl skateboarders. My son makes skateboards here in Canada. He is now 39 and has been skating since he was 10 or 11; skating has been his refuge and given him freedom – he calls it his “happy place.” He was thrilled to hear about Skateistan and believes the program offers the youngsters a place of their own to be free and to just BE. Thank you for the photograph. Beautiful work, Leeda. Thank you for sharing these glimpses of Herat with the rest of the world.